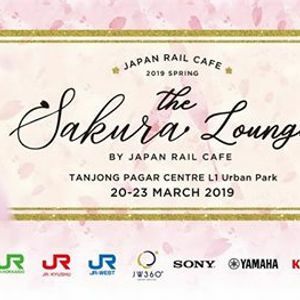 Experience a spring like no other in this 4-day festival event held at Tanjong Pagar Centre's Urban Park (Level 1), right outside JAPAN RAIL CAFE! 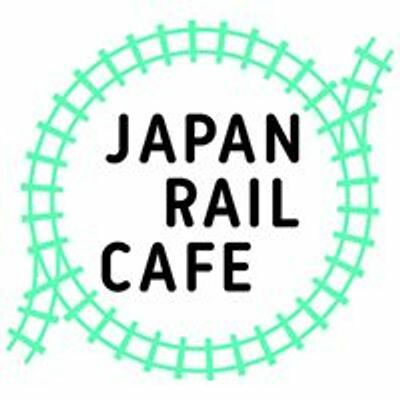 Look forward to sipping KIRIN Ichiban frozen beer, a variety of Japanese wines from Yamanashi Prefecture, and mouth-watering food presented by your favourite Japanese and local vendors. *The list of vendors and sponsors is accurate as of posting date but may subject to changes. Unleash the Power Within 2019 "Live in Singapore"